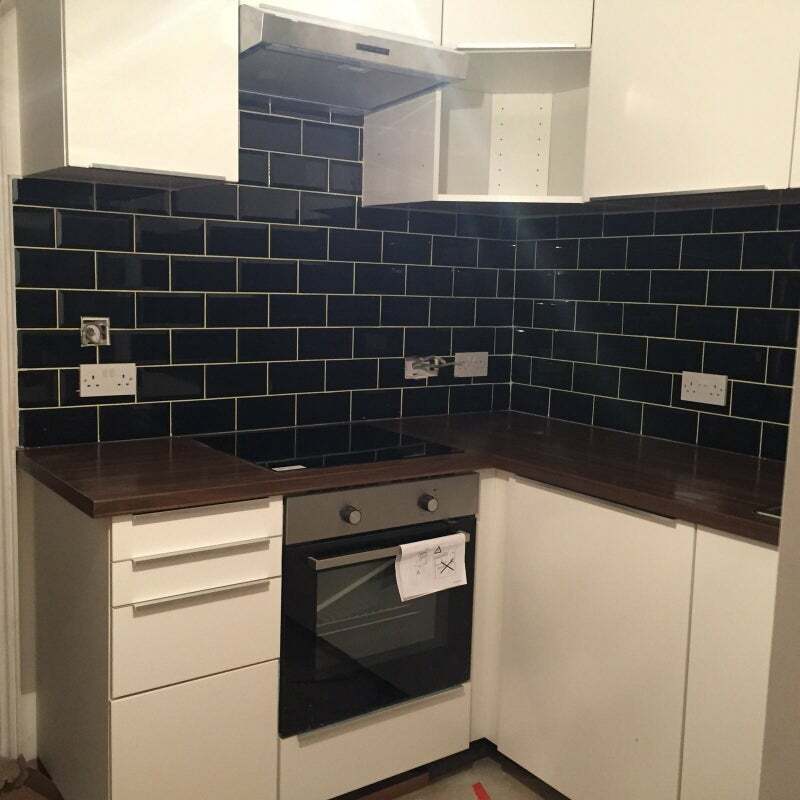 Modern Studio Flat refurbished to a HIGH Standard. All Bills Included. 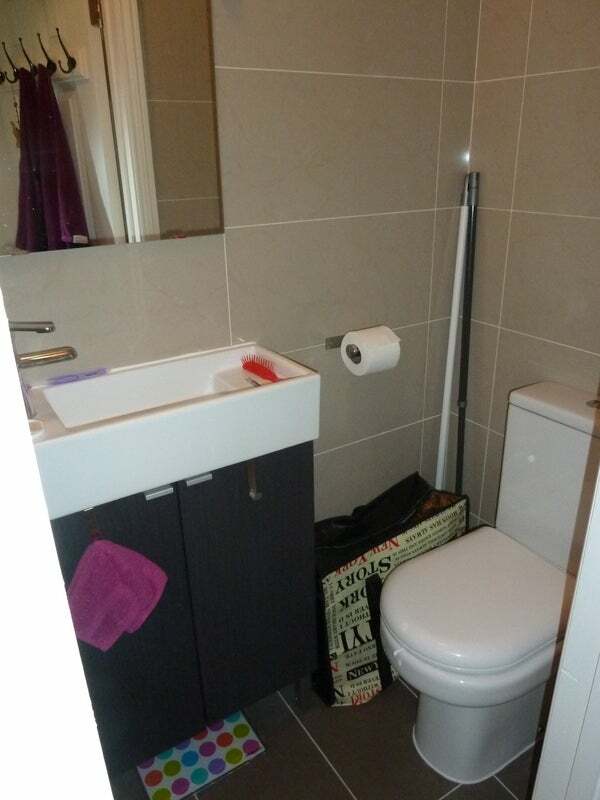 Studio flat has a en-suite shower room and a basic kitchen (fridge/freezer and space for microwave, toaster, kettle). 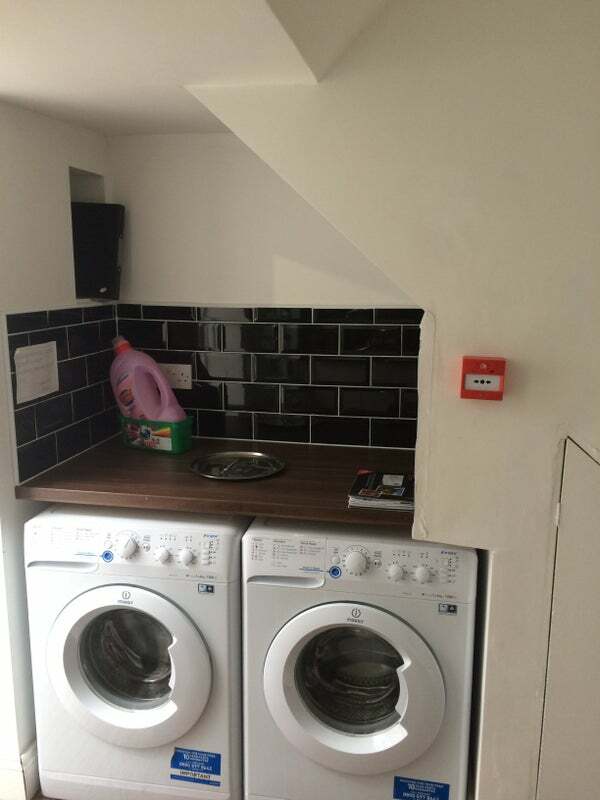 There is a separate fully functional kitchen/dinner which has an Oven, Hob, Washing machine, Dryer etc. This is shared. The flat is double glazed with wooden floors, tall cupboard, chest of drawers and a fold-able table and fast Fiber Optic WIFI. 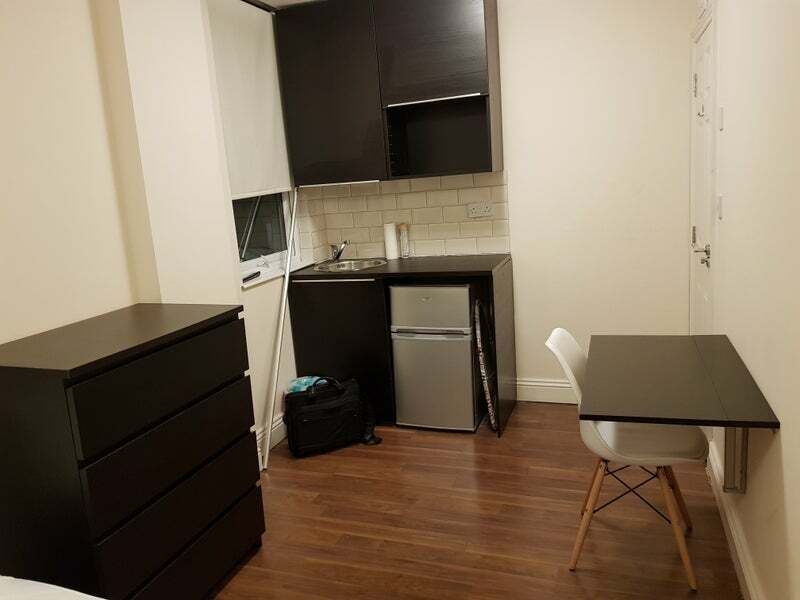 The flat is 5 minutes walk from Shepherd's Bush Market Station (Zone 2 Hammersmith & City Line), 10 minutes walk to Westfield Shopping Center and about 15 minutes walk from Shepherds Bush Central (Zone 2 Central Line). 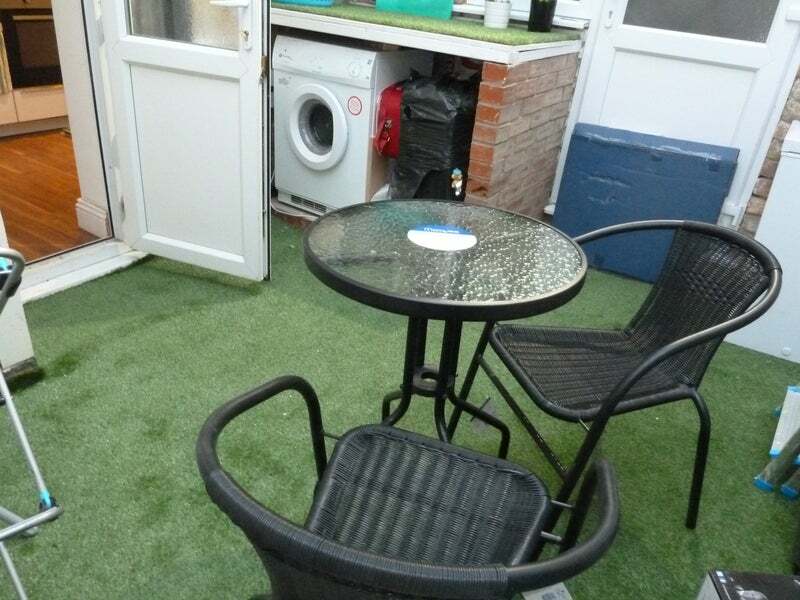 Rental includes bills (heating, council tax, water, gardening, WIFI). 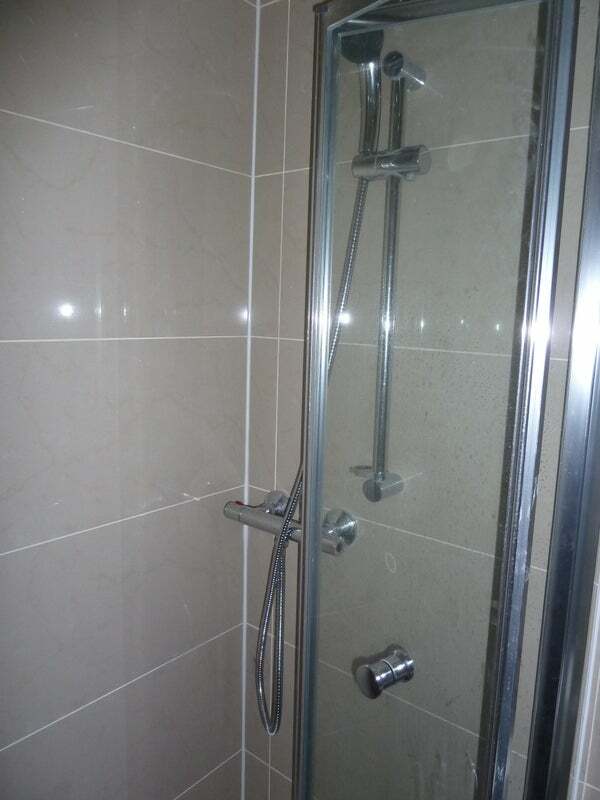 A professional cleaner will maintain the shared parts of the building on a weekly basis. I am an accredited landlord and there are no agent fees. The tenant(s) MUST be in full time employment and evidence of earning will be required. References and credit check will be carried out. I will require copies of payslips and bank statements to verify employment and income. NO Smoking Building so no smokers please. NO housing benefit claimants in this property.